Polar Express Tickets On Sale TONIGHT at midnight! The Polar Express is one the most popular trips of the year. With Santa Claus, beautiful decorations and smiling children, how can you go wrong? Each year it sells out earlier and earlier. Some people wait too long to get their tickets and many miss out on the trip. Please pick your dates and buy your tickets early. We would hate for such a faithful customer to miss out on this great event. The Dinosaur Train Tickets are now on sale! 2 Days Left-Polar Express Tickets -Get Them Before The General Public! "Built by the Budd Company in 1954 for the Central Railroad of New Jersey, eventually sold to New Jersey Transit who then retired the car and sold it into private ownership. Interesting car in that most of the mechanical equipment including the two engines are still on the car." 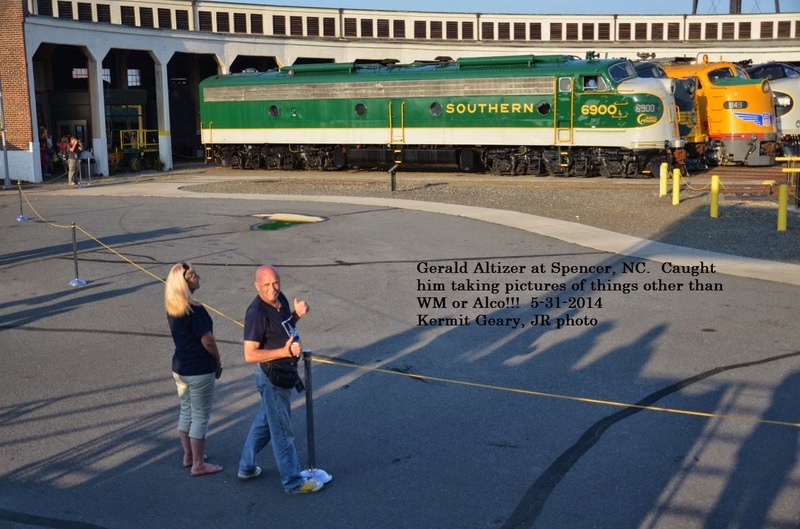 NORFOLK, VA. - For the second quarter of 2014 Norfolk Southern reported record net income of $562 million, 21 percent higher compared with $465 million in second-quarter 2013. Diluted earnings per share increased 23 percent to a record $1.79, compared with $1.46 per diluted share in the same period last year. The railway operating ratio, or operating expenses as a percentage of revenue, improved 5 percent to 66.5 percent. "Norfolk Southern delivered excellent financial performance during the second quarter, reporting the highest railway operating revenues in its history," said CEO Wick Moorman. "We see continued strength across most of our business segments and are optimistic that overall economic conditions will drive growth. Our focus remains unchanged. We are committed to running the safest railroad, providing superior service, increasing efficiency, and driving superior returns to our shareholders." Second-quarter railway operating revenues increased to a record $3.0 billion, 9 percent higher compared with the same period of 2013, driven by an 8 percent increase in volume. General merchandise revenues increased 8 percent to a record $1.7 billion compared with the second quarter of 2013. Shipments of metals and construction, chemicals, and agricultural products fueled a 7 percent increase in traffic volume. Coal revenues increased 7 percent to $672 million in the second quarter compared with the same period of 2013, with volume up 3 percent, the result of increased demand for utility coal from stockpile replenishment in response to a severe winter and higher natural gas prices, which offset lower export volume. Intermodal revenues increased 11 percent to a record $650 million compared with the second-quarter 2013. Volume increased 11 percent, the result of continued domestic growth coupled with new international business. Railway operating expenses were $2.0 billion, 3 percent higher compared with second-quarter 2013, principally due to costs associated with higher business volumes. Income from railway operations for the second quarter was a record $1.0 billion, 22 percent higher compared with the same period of 2013. The railway operating ratio, or operating expenses as a percentage of revenue, was a record 66.5 percent, a 5 percent improvement compared with the same period of 2013. NORFOLK, VA. - Norfolk Southern Corporation announced that its Board of Directors today voted to increase the regular quarterly dividend on the company's common stock by 6 percent, or 3 cents per share, from 54 to 57 cents per share. The increased dividend is payable on Sept. 10, to stockholders of record on Aug. 1. 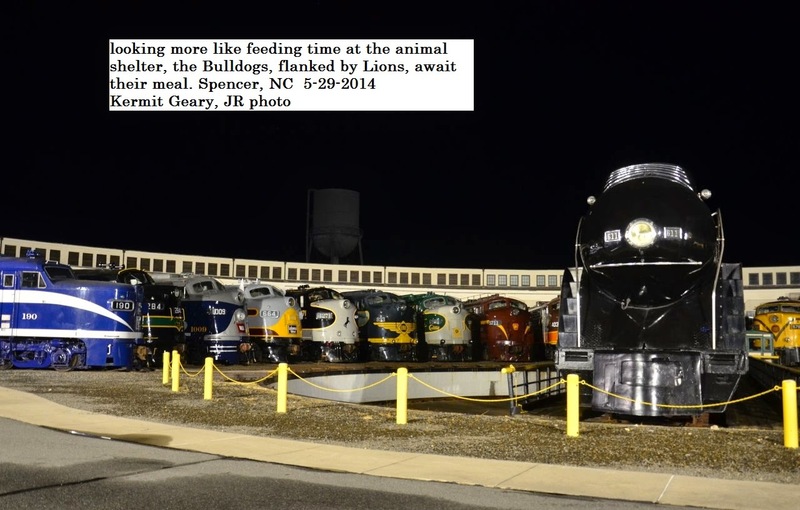 Since its inception in 1982, Norfolk Southern has paid dividends on its common stock for 128 consecutive quarters. "Topics will include, but not limited to, CNJ, LNE, Ironton, Northampton & Bath, LV, DL&W, L&HR, Reading, and NYSW. 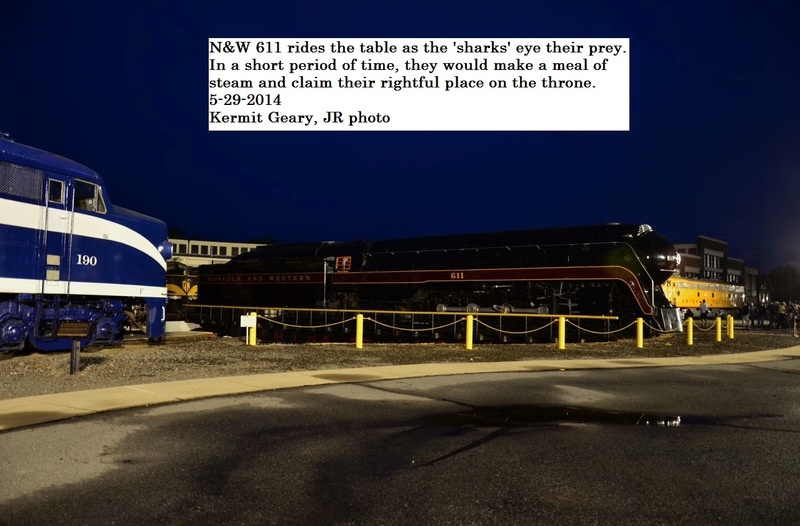 We are also working on getting an employee roundtable together featuring former employees of the Bangor & Portland (DL&W, EL) and L&NE (RR & Rwy)." Northampton Community Center, 1601 Laubach Ave, Northampton, PA 18067. 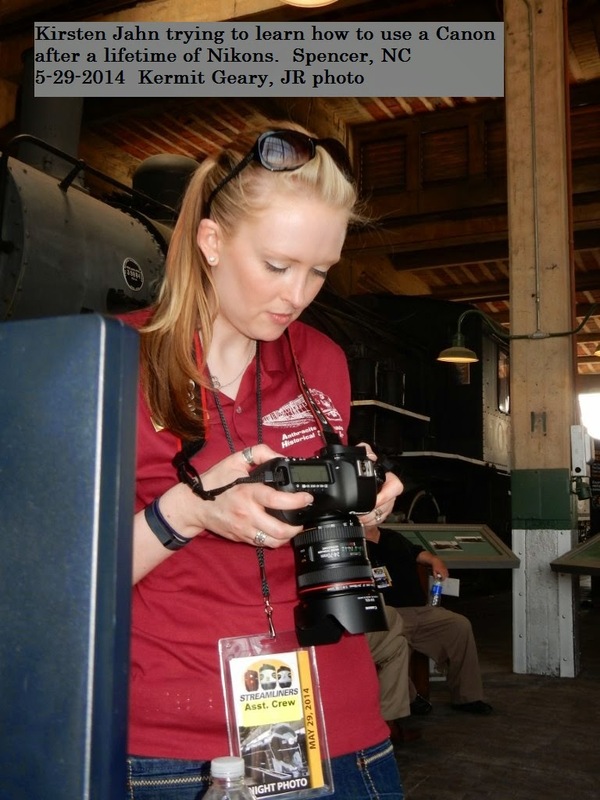 Steam Weekend at Black River & Western Railroad! 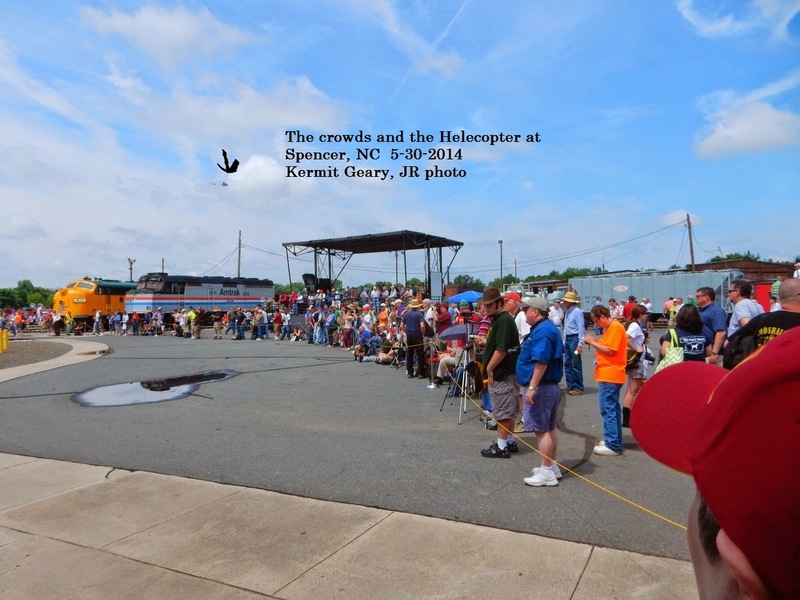 Have you ever seen a real steam engine in action? 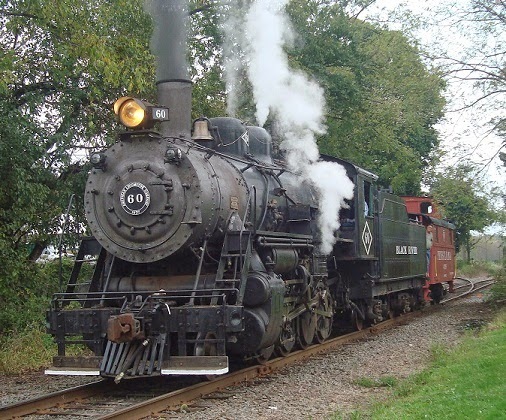 Have you ever ridden in a train pulled by a steam engine? How about your kids or grand kids? How about riding in a caboose? 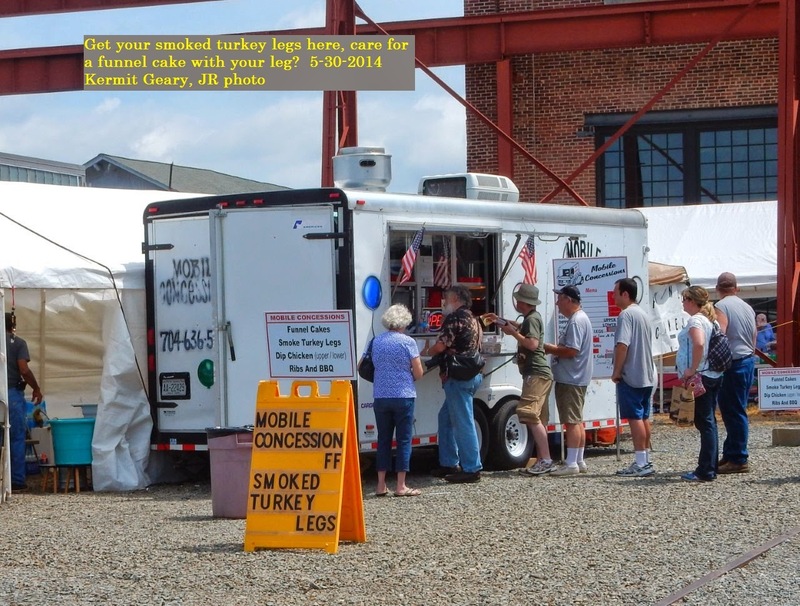 Please note that the steam engine does not run every weekend. Here is the "official" flyer for this weekend. This weekend is a STEAM weekend at BR&W! 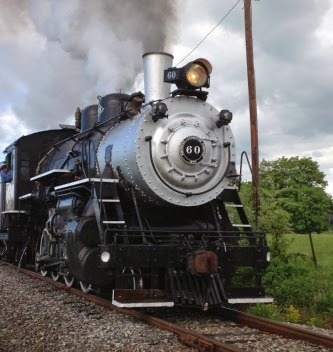 This Saturday and Sunday (July 19-20) come ride our Summer Excursions behind steam locomotive #60! Ride in one of our antique coaches OR enjoy a ride in the Little Red Caboose at no extra charge (space permitting)! At Ringoes Station, cool off with an ice cream treat from our new ice cream freezer! 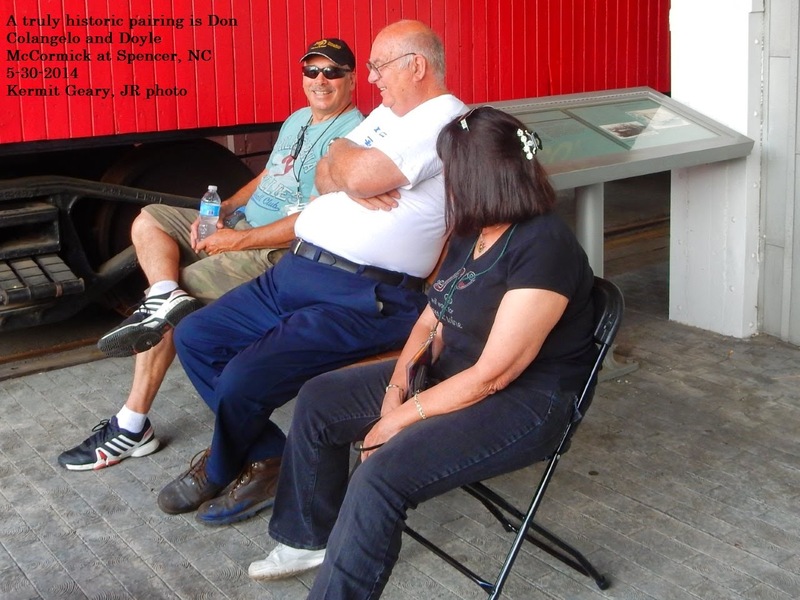 We have other events coming up, including Readin' Railroad Story Time this August. 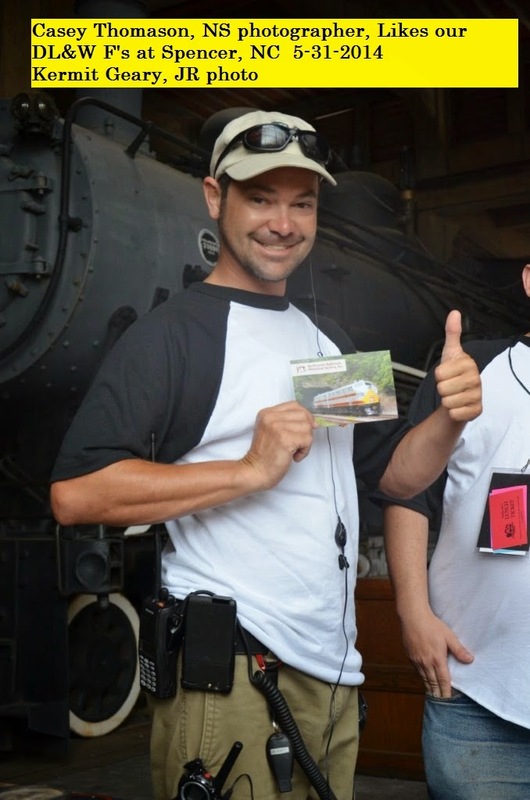 Visit our website www.blackriverrailroad.com for more info! 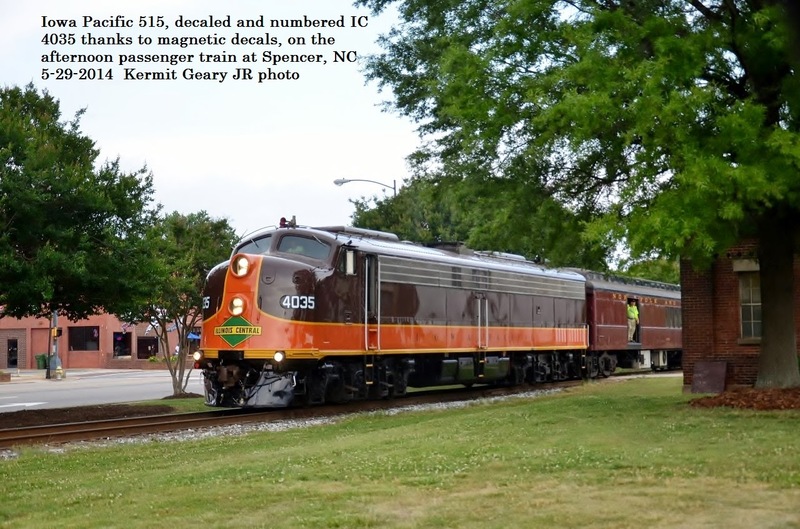 NORFOLK, VA. - Norfolk Southern Corporation details the railroad's ongoing efforts to contribute to a cleaner environment, a healthier economy, and stronger communities in its latest "Connections" sustainability report. The company released the report today at www.nscorp.com and www.nssustainability.com. "From our earliest beginnings, our commitment always has been to deliver customers' freight safely, efficiently, and economically, and in doing so to provide fair returns to our shareholders and a desirable workplace for employees," said CEO Wick Moorman. "Today we understand that everything we do must respect the planet. We understand that environmental sustainability is smart business." The company's seventh annual sustainability report discloses Norfolk Southern's environmental, economic, and social impacts to help stakeholders assess the railroad's performance in corporate responsibility. Key environmental performance areas covered include locomotive fuel efficiency and emissions, energy use, land and land conservation, waste management, and water conservation. "Norfolk Southern strives for excellence in environmental stewardship, and our uncompromising commitment to sustainability is supported and leveraged by employees across our network," said Blair Wimbush, vice president real estate and corporate sustainability officer. "We are working hard to integrate sustainability into all aspects of operations, building on successes achieved over the past seven years." · Reached nearly 79 percent of a five-year goal launched in 2010 to reduce the company's greenhouse gas emissions by 10 percent per revenue ton-mile of freight. 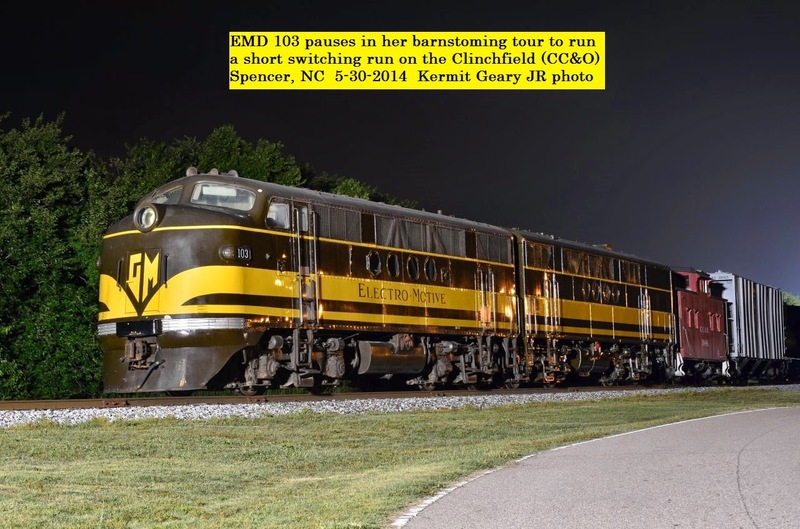 · Saved an estimated 10 million gallons of locomotive diesel fuel and avoided around 110,500 metric tons of GHG emissions through LEADER train-handling technology. · Completed 65 percent of a five-year, $5.6 million partnership begun in 2011 with GreenTrees® to reforest 10,000 acres in the Mississippi Delta, part of NS' Trees and Trains carbon mitigation initiative. · Collaborated with The Nature Conservancy in support of the largest ever longleaf pine reforestation effort in Virginia. 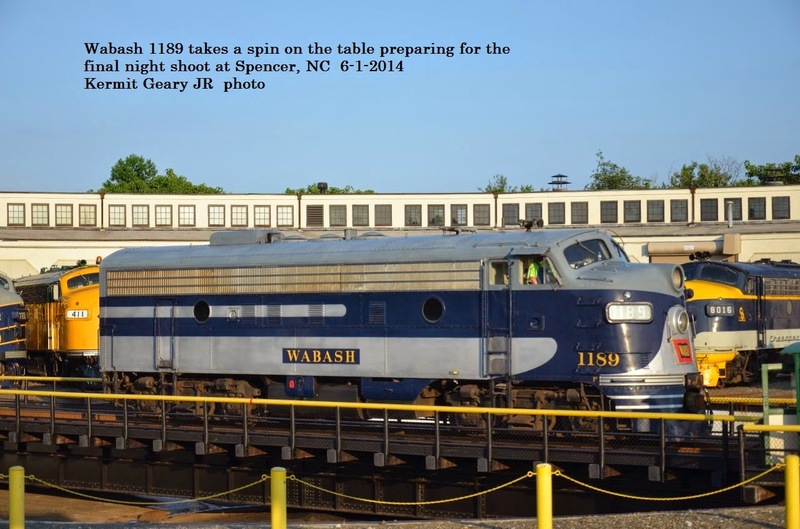 · Helped locate 67 new industries and expand 25 existing businesses, representing customer investment of $2.3 billion, 3,100 new customer jobs, and more than 136,000 new carloads of rail business. 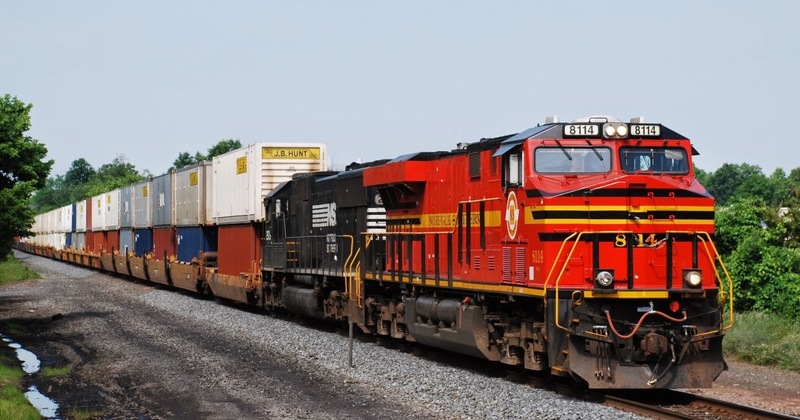 · Partnered with the South Carolina Ports Authority to make intermodal service available to a new inland port in Greer, S.C., resulting in rail business that will remove at least 20,000 trucks annually from I-26. 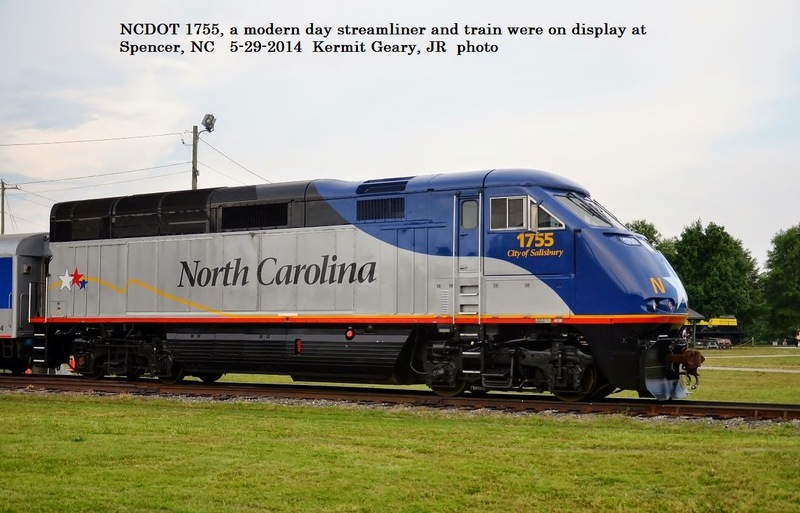 · Opened regional intermodal facilities at Charlotte, N.C., and Greencastle, Pa., expanding freight rail capacity on the company's Crescent Corridor network and mitigating truck-traffic congestion on interstate highways from New Orleans, La., to northern New Jersey. 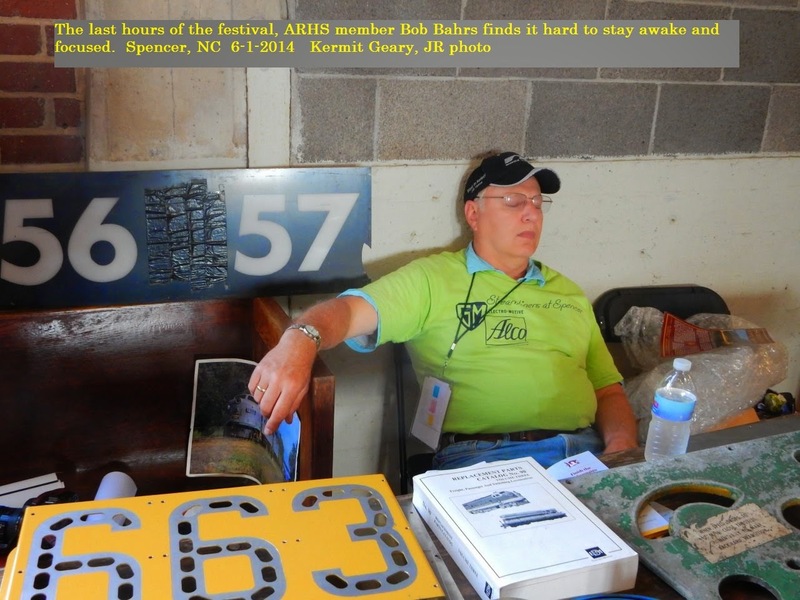 · Reduced serious workplace injuries by more than 5 percent. · Hired more than 1,000 employees. 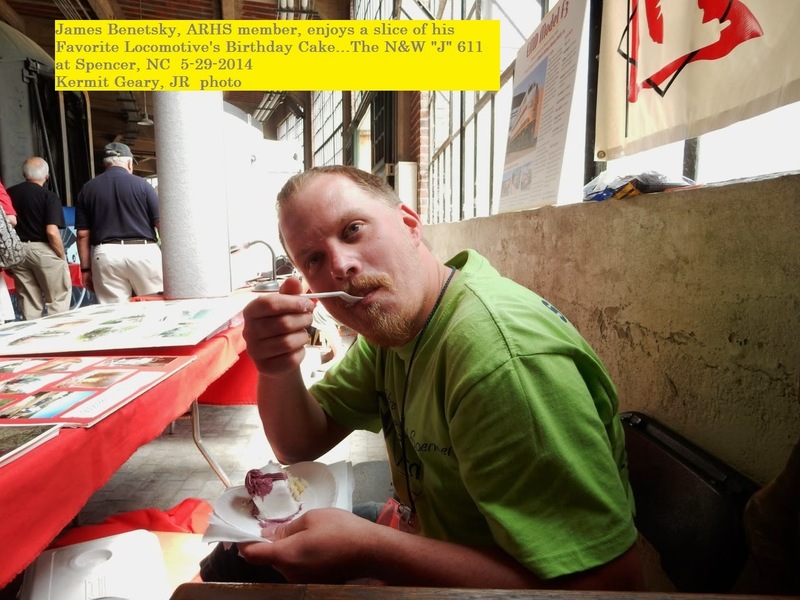 · Distributed charitable donations of $12.8 million through combined Norfolk Southern Foundation and corporate giving, including grants to food banks, homeless shelters, free medical clinics, and environmental, cultural arts, and educational organizations. JACKSONVILLE, Fla. - July 15, 2014 - CSX Corporation (NYSE: CSX) today announced second-quarter net earnings of $529 million, or $0.53 per share, up from $521 million, or $0.51 per share in the same quarter of 2013. For the quarter, revenue increased 7 percent to an all-time record $3.2 billion on volume growth of 8 percent, with strength across CSX's major markets. The higher revenues helped deliver record operating income of nearly $1 billion and an operating ratio of 69.3 percent. "To propel service and capture growth opportunities, CSX is adding front-line personnel and making targeted investments in infrastructure and freight cars to efficiently grow our business and create competitive advantages for our customers," said Michael J. Ward, chairman, president and chief executive officer. "With the broad-based economic momentum we are seeing, the core earning strength of this company is improving and driving value for shareholders." 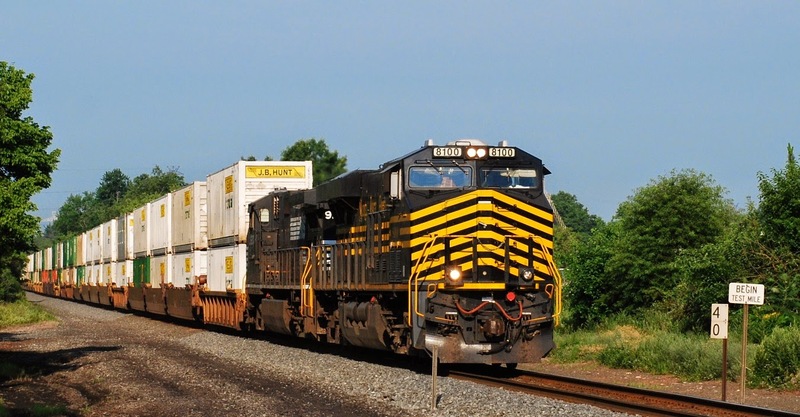 In addition to the positive economic environment, secular growth trends in the intermodal and oil and gas markets are contributing to CSX's expectation for modest full-year earnings growth in 2014. As it capitalizes on these growth opportunities and continues to invest in its service product, the company remains confident in its ability to sustain double-digit earnings growth and margin expansion for its shareholders beginning in 2015. The company also expects to sustain a mid-60s operating ratio longer-term. These expectations are the foundation for the increase in this year's capital investment of approximately $100 million. The increase further enhances key infrastructure and adds freight cars to help drive long-term growth. CSX executives will conduct a quarterly earnings conference call with the investment community on July 16, 2014, at 8:30 a.m. Eastern time. Investors, media and the public may listen to the conference call by dialing 1-888-EARN-CSX (888-327-6279) and asking for the CSX earnings call. Callers outside the U.S., dial 1-773-756-0199. Participants should dial in 10 minutes prior to the call. In conjunction with the call, a live webcast will be accessible and presentation materials will be posted on the company's website at http://investors.csx.com. Following the earnings call, an internet replay of the presentation will be archived on the company website. Another NS heritage leader at the LEHL's MP 40! Saturday morning I awoke to the news that NS's NKP 8100 heritage unit was leading 20R, a Chicago, IL to E-Rail, NJ intermodal. With the way the sun was shining, I could not have hoped for any better lighting conditions since there was not a single cloud in the blue skies. Now it was just a matter of waiting for it to pass by my new favorite haunt and that would be Lehigh Line's MP 40 in Hillsborough (NJ). I say "...my favorite haunt..." since early to late morning usually favors eastbound trains and there are no shadows that gradually creep into one's composed scene as the morning progresses! Around 7:49 a headlight appears off in the distance. As the leader comes into view, those yellow stripes indicate that the leader is indeed NKP 8100 leading 20R. 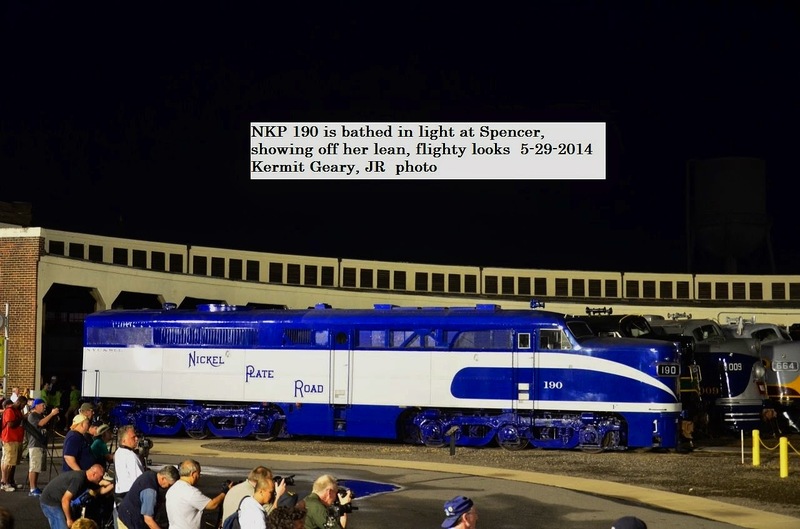 Right behind the NKP 8100 is NS 9201 as it approaches MP 40. This material was received about 3 weeks ago and misplaced. 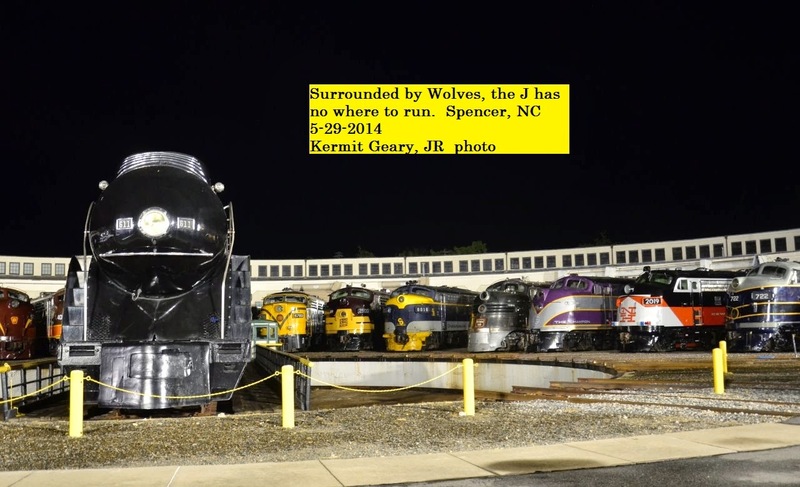 These are pictures of people at the Streamliners at Spencer event held at the North Carolina Transportation Museum from May 29th through June 1st. JACKSONVILLE, Fla. - July 9, 2014 - Earlier today, the board of directors of CSX Corporation (NYSE: CSX) approved a $0.16 per share quarterly dividend on the company's common stock. The dividend is payable on September 15, 2014, to shareholders of record at the close of business on August 29, 2014. Being off from work on July 7th,I decided to take advantage of Monday morning's sunny skies by heading trackside. Before going out, I checked the Internet to see if anything special would be coming east over NS's Lehigh Line. Sure enough there was! Leading NS's 20W, a Chicago, IL to Croxton, NJ intermodal, was Norfolk Southern heritage unit 8114. To my best knowledge this would be the first appearance here in NJ for this particular unit. My final location would take me to the LEHL's MP 40, a favorite haunt of mine, in Hillsborough, NJ. With this one now successfully photographed, there are only thirteen more heritage units I need to photograph before all twenty have been captured digitally by me. Can I do that? 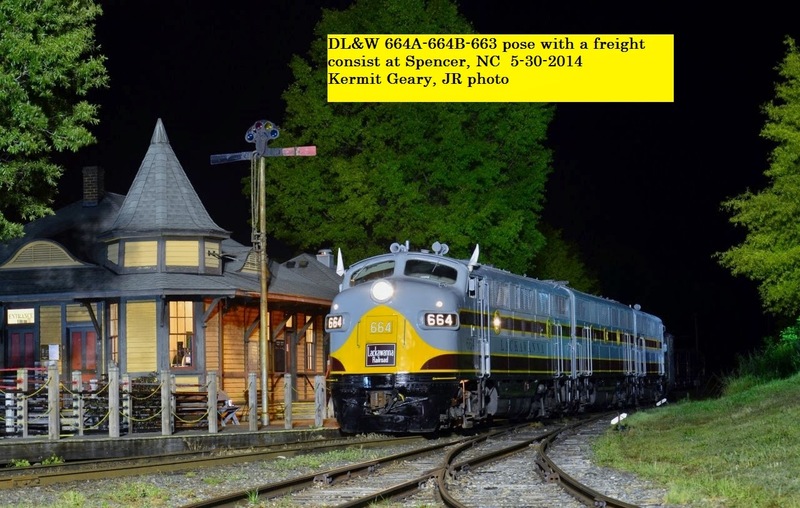 The Morris Museum in Morristown, NJ has an exhibit titled Model Trains & Railroads. 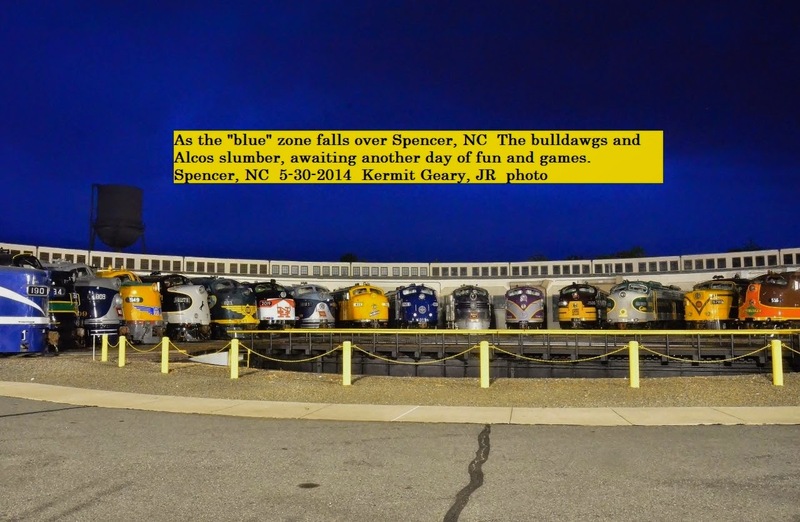 Here is a copy of their web page about that exhibit. Train enthusiasts of all ages can experience the romance of the rails in the Morris Museum’s Model Railroad Gallery. A talking tree greets visitors and introduces the state-of-the-art model train exhibition, which features three separate tracks. The trains move through a world of imagination as they travel through a town with shops, cars, and people busy with activity, including a fire truck and crew extinguishing a fire. Bright ‘neon’ (L.E.D.) billboards and shop signs lend a contemporary touch to the landscape. Flooding along the Mississippi River is expected to impact operations over the Norfolk Southern bridge at Hannibal, Missouri sometime Friday, July 4. This will affect traffic normally moving between Kansas City/Moberly, Missouri and Decatur, Illinois via Hannibal. Norfolk Southern will use alternate routes around areas of flooding, but customers with shipments normally moving over this route might see increased transit time of 24-48 hours. Current estimates of flooding would impact operations for 7-10 days. Further updates may be issued as conditions impacting operations change. This is Part 1 of 2. Part 2 is posted below.